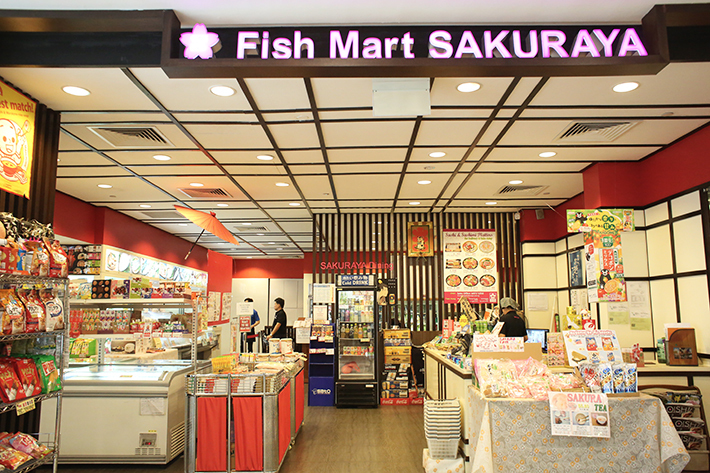 Centrally located in the heart of the bustling Marina Centre, Marina Square is one shopping destination where you can find everything under one roof. Easily accessible from City Hall, Esplanade and Promenade MRT Stations, Marina Square is home to more than 200 exciting retail, lifestyle and F&B outlets. 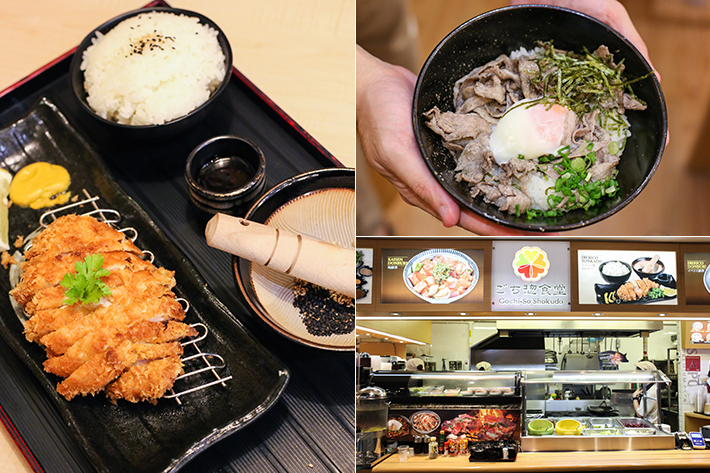 Dining choices are almost endless—ranging from mid-scale cafes and restaurants located within ‘The Dining Edition’ to authentic Japanese eats at Emporium Shokuhin, Singapore’s first integrated Japanese Emporium. 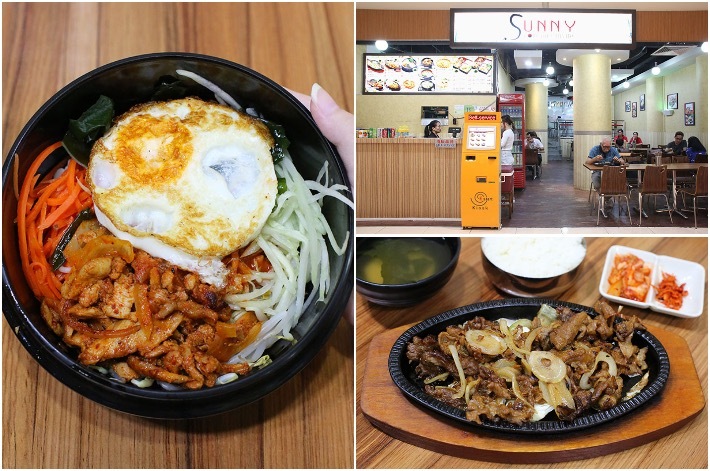 If you think that it is impossible to find meals below S$20 in town, this is where we come into place. 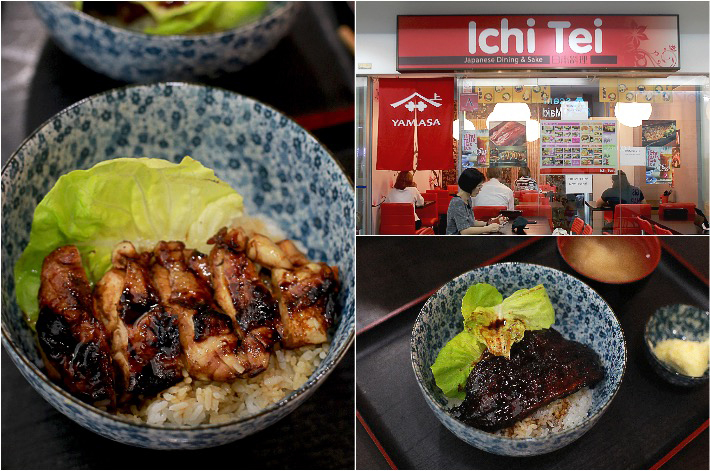 Here are 10 Affordable Restaurants At Marina Square With Mains Under S$20. There is little chance that you will stumble upon Paper Crane unless you have heard of that place. 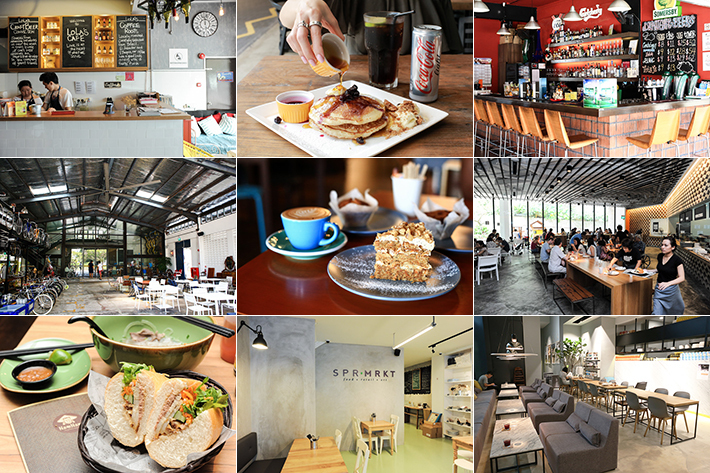 Hidden in the grounds of Singapore Council of Women’s Organisations (SCWO) in Waterloo Street, this cafe is within walking distance from Bras Basah MRT Station. Paper Crane is an unpretentious cafe that serves comforting Western food. 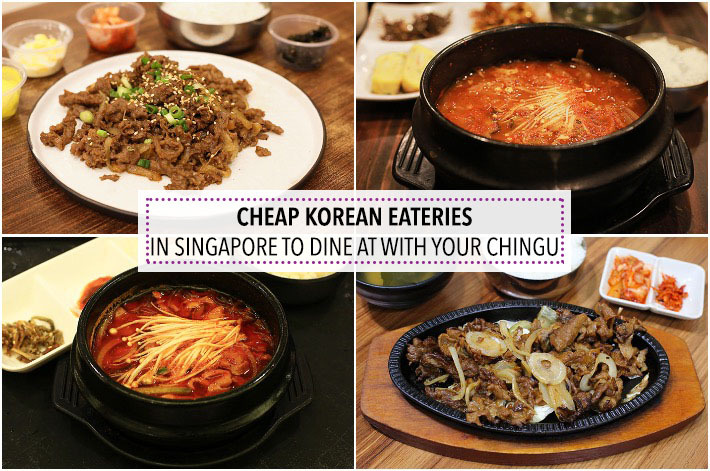 Their attractive menu boasts All Day S$10 Deals and other Western main dishes that are below S$20.